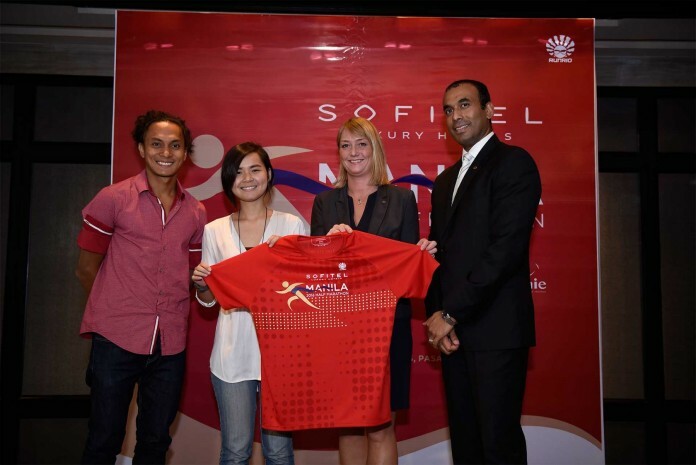 Manila, 27 June 2016 – Sofitel Philippine Plaza Manila promotes wellness and a healthy lifestyle as it holds the 2016 Sofitel Manila Half Marathon on the 21st of August 2016. 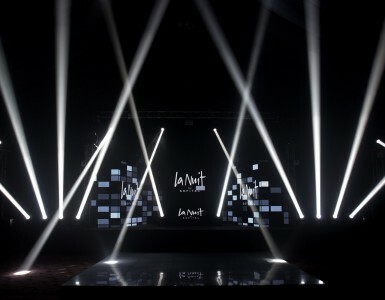 Now on its fourth year, the premier urban destination in partnership with the country’s foremost running event organizer, RunRio, led by Coach Rio de la Cruz, brings the much-anticipated event to a new venue. 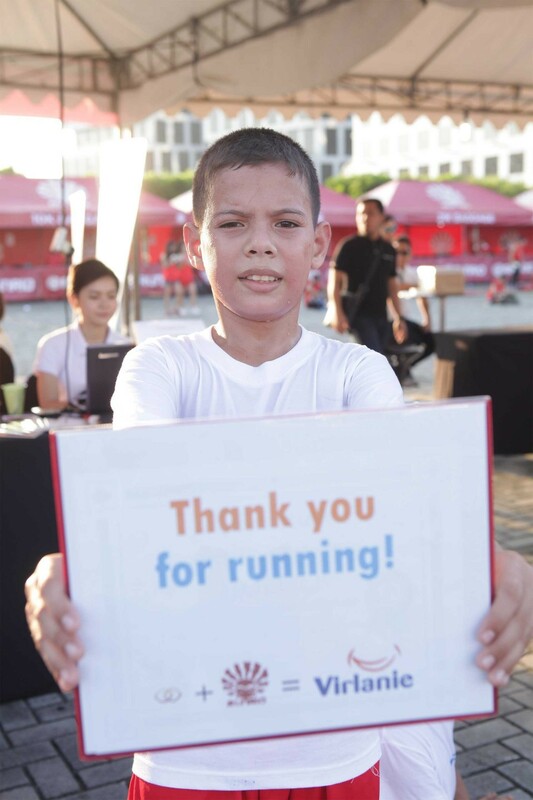 Now taking off from the CCP Open Field which is next to Sofitel and offers more activity space and private parking for runners, the Sofitel Manila Half Marathon is an annual event held for the benefit of the children of Virlanie Foundation. “Over 4,300 participants joined last year’s successful run and we continue to encourage more wellness and fitness enthusiasts to participate this year. 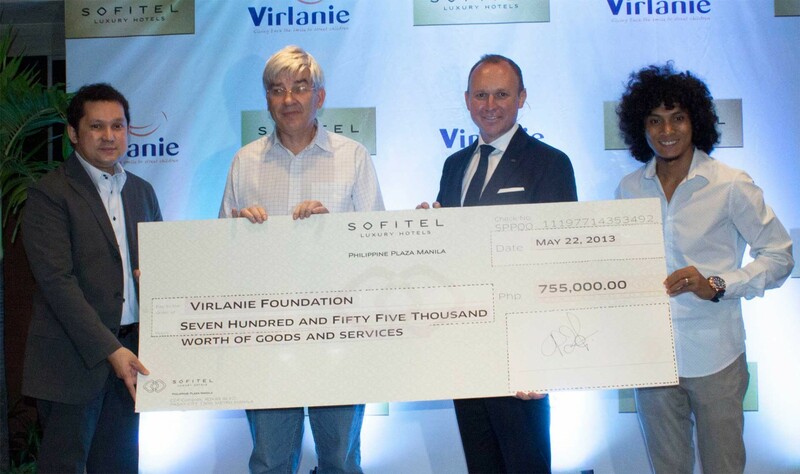 We were able to raise Php750,000 for Virlanie Foundation, enabling the young, less fortunate children of Manila,” shares Sofitel Philippine Plaza Manila’s General Manager, Adam Laker. The 2016 Sofitel Manila Half Marathon will feature 3 categories at 5K, 10K and 21K with start and end points at the CCP Open Field. The marathon takes runners through a panoramic view of the bay area showcasing the scenic surrounds and promoting a green lifestyle encouraging runners to bring water bottles for refilling at designated hydration stations, minimizing the use of paper and plastic cups. 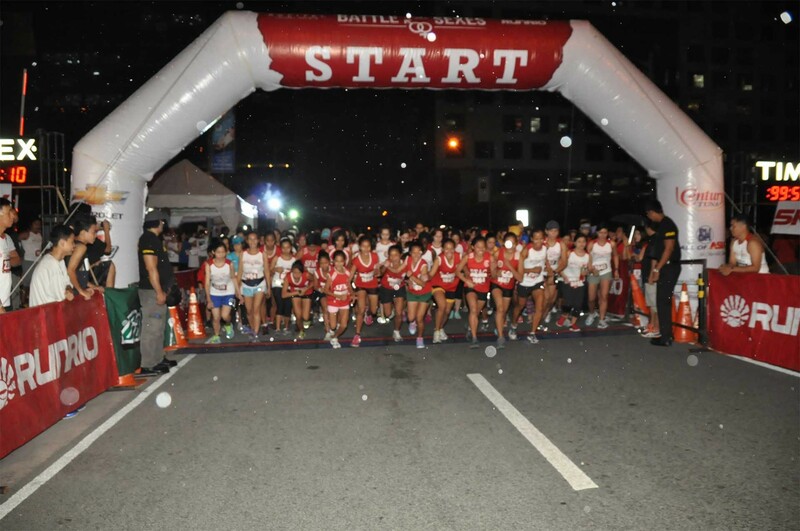 “We hope to continue engaging runners to join events like the Sofitel Manila Half Marathon that not only is a hub for both amateur and professional runners but also serves a noble purpose—to make a difference in the lives of the children of Manila through the Virlanie Foundation,” shares Coach Rio de la Cruz. Sofitel Philippine Plaza Manila and RunRio invite you to participate in this worthwhile wellness program. Online registration starts on the 27th of June until the 7th of August and in-store registration from the 13th of July until the 14th of August at Sofitel Philippine Plaza Manila, Runnr Store Bonifacio High Street, Runnr Trinoma, Toby’s Shangri-La Plaza Mall and Toby’s Mall of Asia. This event is co-presented by Cebu Pacific GetGo Card by Unionbank, The Sofitel Manila Half Marathon is made possible by the following sponsors: Gatorade, Timex, GoPro, Althaus Philippines, illy Coffee, Nescafe Ready-to-Drink Coffee, Siyana Sweetener, Hygienix, Harvey Fresh, Great Image, Gardenia, Star Xpo Enterprises and Delsan Office Systems. 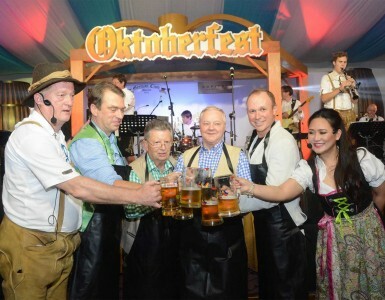 Media partners include: ANC The ABS-CBN News Channel, 2nd Avenue, CT, Jack TV, Fox International Channels, BusinessWorld, Philippine Daily Inquirer and The Philippine Star. 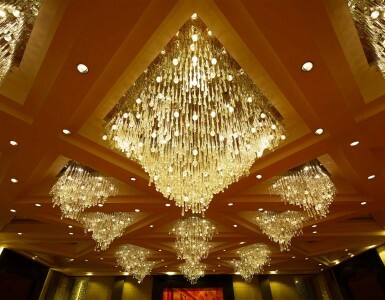 For more information, please visit www.sofitelmanilahalfmarathon.com or email feedback@runrio.com.